Ranfac insufflation needles are used to establish an abdominal penumoperitônio before endoscopy. 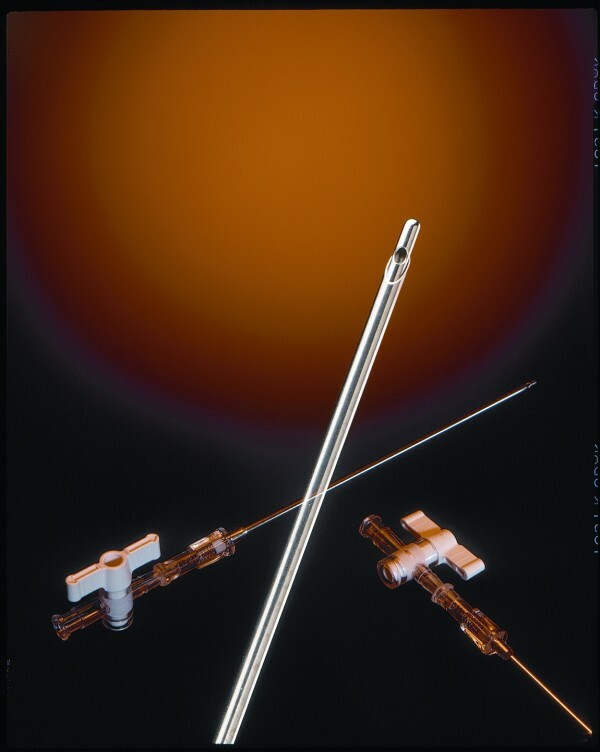 Are stainless steel needles and consisting of a plastic outer needle 14 fixed in hub Ga plastic, and an inner cannula connected to a spring allowing its extension beyond the end of the needle .. A record (tap) at the proximal end of the needle controls the flow of insufflation gas. For greater security is a visual indicator which indicates the position proximal to the blunt stylet is retracted and the distal position which is extended.